Invert Mini & BT TM7 users be advised. To get the most out of your markers a TechT MRT Spring Kit is essential! 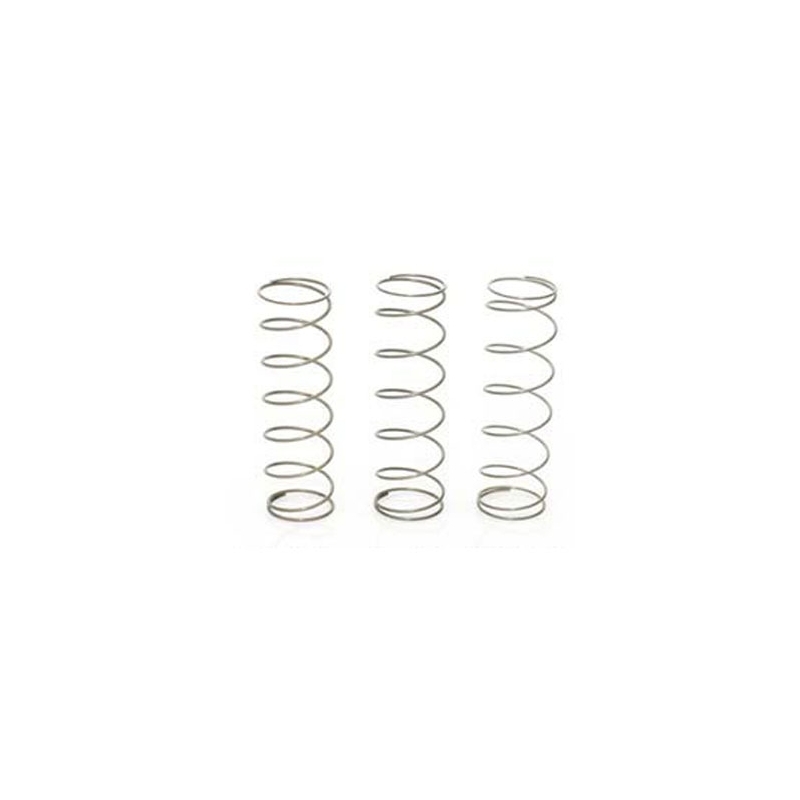 The TechT MRT Spring Kit provides players with three distinct levels of resistance which will allow for lower operating pressure, as well as reduced dwell times. This means better efficiency = more time on the field, rather than the fill station. The MRT Spring Kit allows you to adjust the bolt return spring in your Tippmann TPX Pistol. This kit includes three different strength springs, and each allows you to vary your TPX's operating pressure to use less pressure, making the marker easier on brittle paint, and yielding more shots per 12 gram CO2 cartridge. 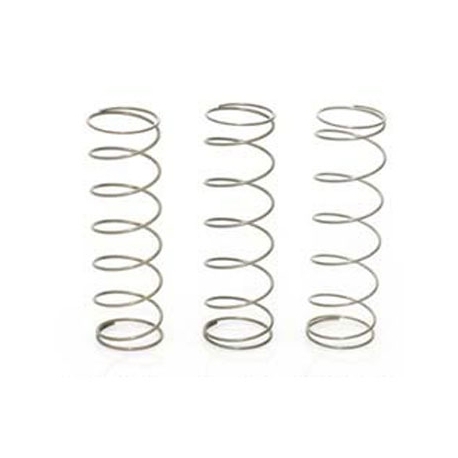 The springs also allow the TPX to slowly loose velocity after each shot when running low on CO2 rather than having a sharp drop off in pressure. This drop in velocity gives you warning that you are running low on CO2 so you can change your cartridge and stay in the game! *Please be advised that we do NOT recommend using this kit with OUR MRT TPX bolt! BT TM7 this is a must have! Bought this upgrade for my BT TM7 along with the MRT Bolt. Why can I say, these are a must have for any TM series marker. Across the board improvements. 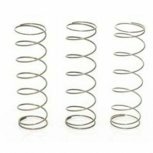 The only thing I can say bad thing I can say about these springs is that they are not marked to which one is which. But it's easy to figure out. Worth every penny.